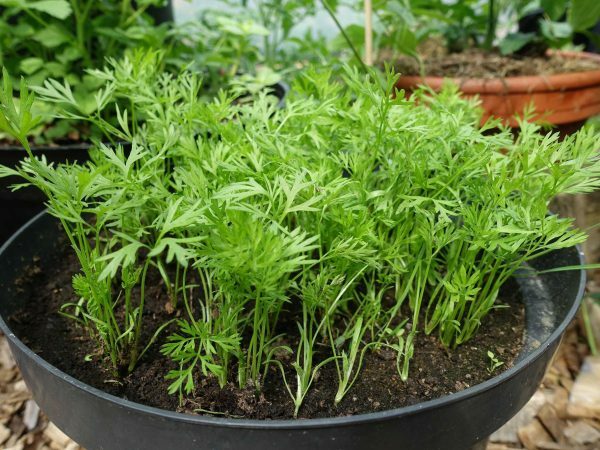 I grow most of my carrots in the open field but I sometime grow carrots in pots too. I'll show you how it's done in this post! 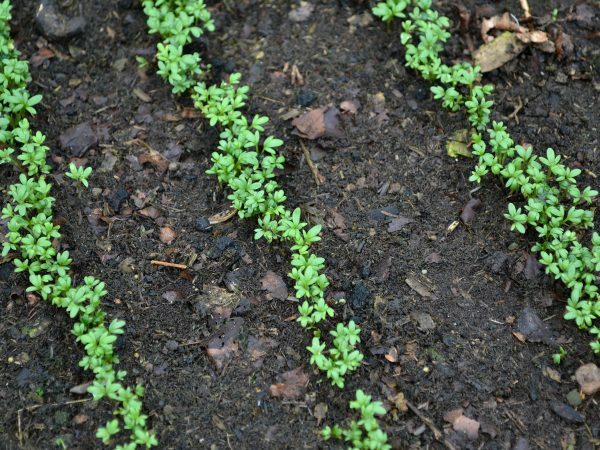 Part 1 of this series on starting a small vegetable garden was a quick guide on how to build new beds. Part 2 will be about the exciting part – growing the vegetables. This post is about my worst parenting experience ever. Thinking about it still makes my stomach hurt. Remember to child-proof your garden so that you do don't have to live through what I did! I think that every respectable gardener should be growing beans in their kitchen gardens. Beans are not only tasty and easy to cook with but also very healthy and rich in protein. But which beans should you pick then? 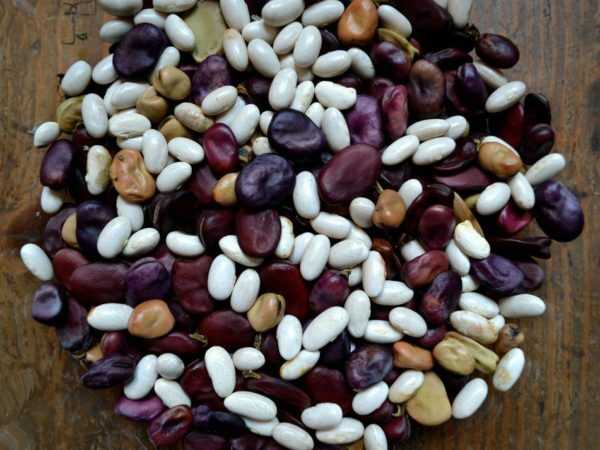 I'll go through my favorite beans and how to grow them in this guide. Do you want to know more about My kitchen garden? Sign up to my newsletter to stay updated on what’s going on week by week. In it, I’ll share my thoughts about life, cooking and all the garden projects I have going on right now. The latest letter was filled with fava beans. I love growing a lot of vegetables! My garden beds are filled to the brim and we actually manage to munch it all down, all year round. 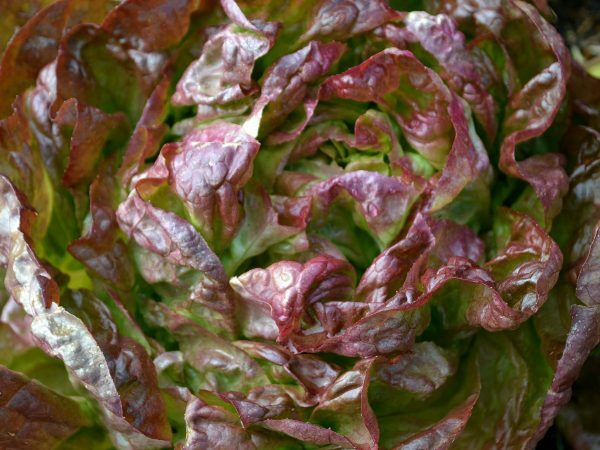 There are so many different types of lettuce that you can grow at home. There’s one for every taste, time of year, meal and growing space. 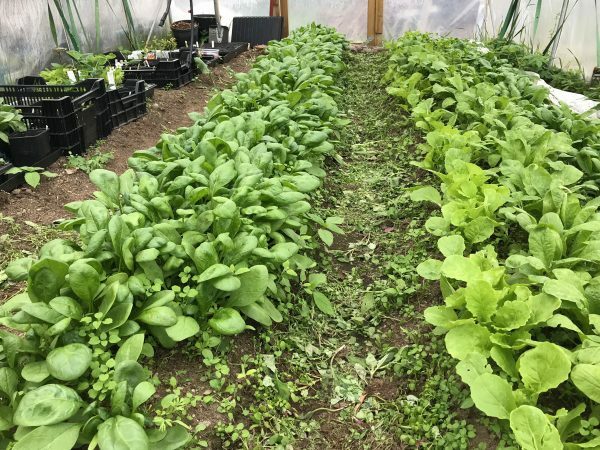 Here are my best tips on how to choose which lettuce to grow. 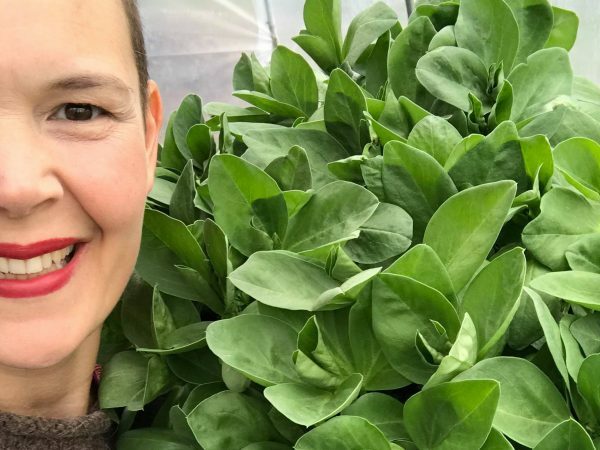 Ready to take on my square foot gardening challenge? 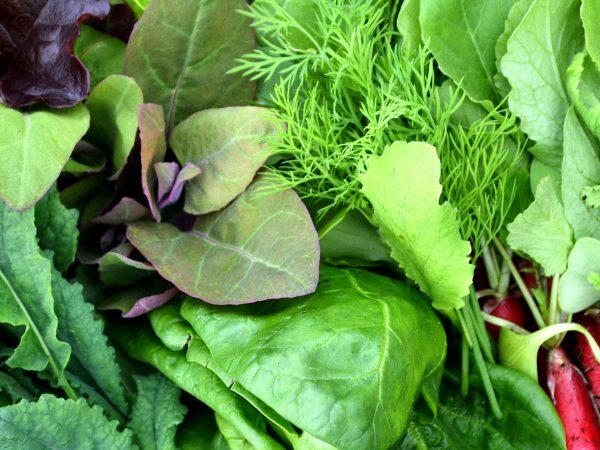 I challenge you to grow all the leafy greens you need in a truly minimalist fashion. After all, you don’t need a large plot of land to grow plenty of vegetables. I hope you’ll join me! 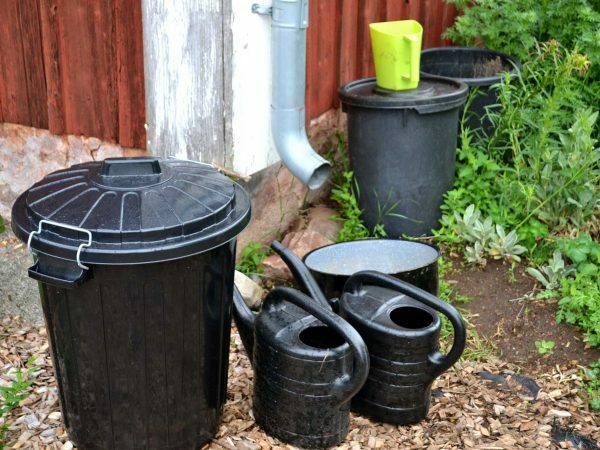 Looking for a new DIY project for your garden? 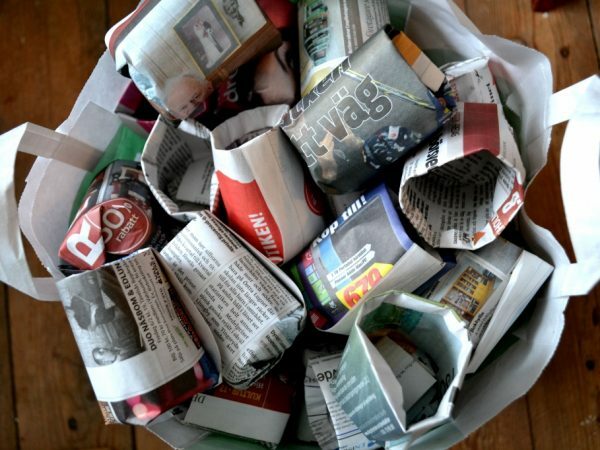 Why not create your own seedling pots from newspapers! 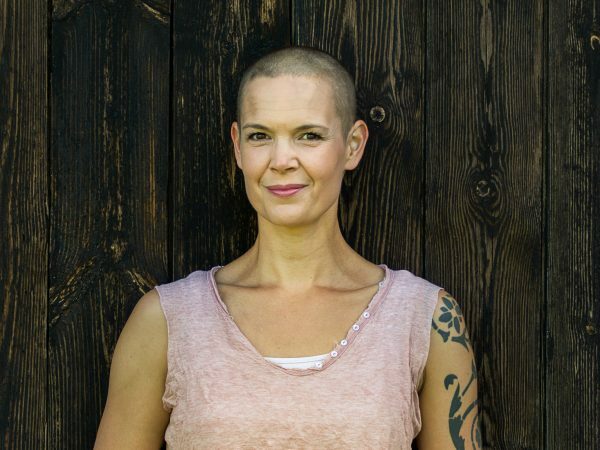 Launching: Sara's Kitchen Garden in English! My online garden is finally available in English! From today, my garden blog Sara's Kitchen Garden on sarabackmo.com will be open to all my English-speaking readers who want to know more about growing your own food at home. I’m so excited!